Working with a printer should never be confusing, stressful, aggravating or negative, but we hear all the time how “other” printers or “our previous printer” failed to fulfill the needs of their client, now our client. Printing is simple, at least it is with us, so simple that we compiled The Basics of Printing: Booklet Edition. The initial investment of your time and energy is a creation of the marketing booklet. Have the copy checked for grammar and spelling by an English major. Gather the images you wish to include: imagery needs to be high resolution. 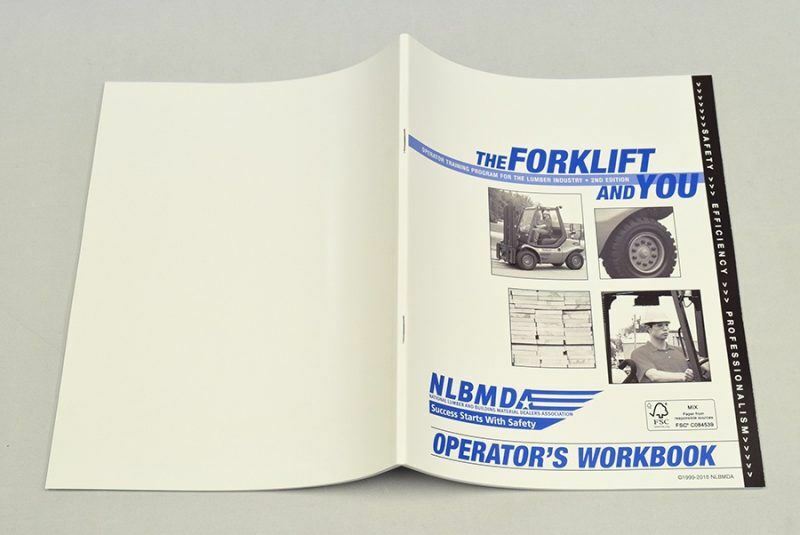 Bring both copy and images to your designer and work with them to create the digital file of your booklet. We often refer to this file as the “Working File” as it can be edited and saved for future prints. We have designers on staff to assist with any aspect of the creation of your booklet. 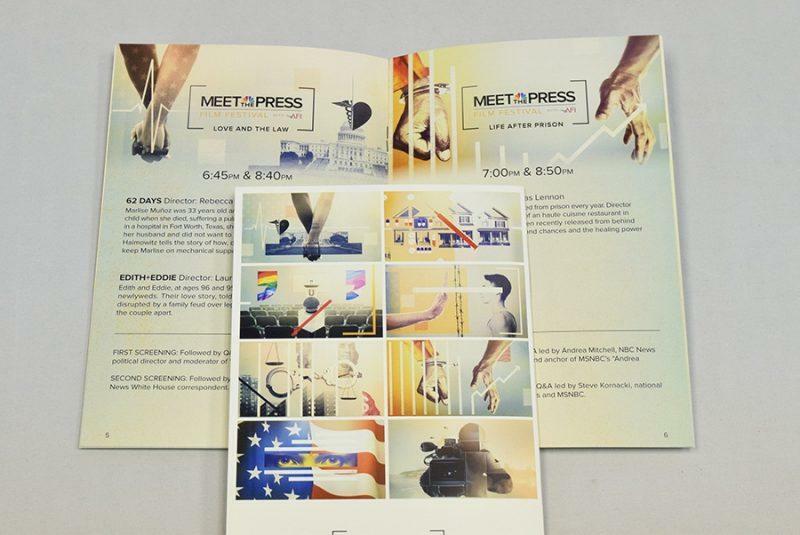 Custom book printing can seem overwhelming, but with our experience, your promotional booklet will be a pleasant endeavor. Send us a PDF version of your booklet, we prefer you have the crops and bleeds included, if not we can add them, but it’s easier when done on the working file. We will review the PDF and ensure its “Print Ready” and provide you a quote and proof for approval. On approval, we “Go to Print” where we print and process your booklets. Processing includes bindery, trimming to size, and if requested, mailed to your recipients. Deliver the booklets to you on the scheduled date. Simple, right! Just the basics of printing, no hassle, no fuss, just printing as you expect it to be. We strive to be one of the printing companies you can count on, especially for your book printing. 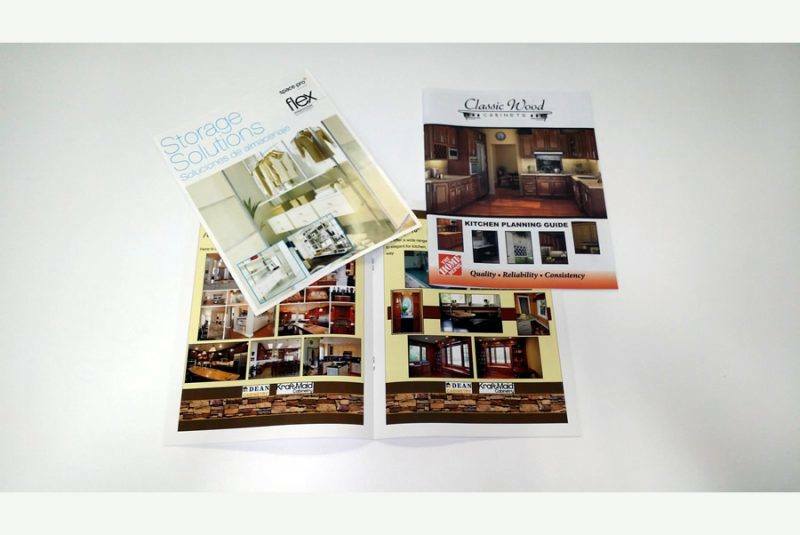 Catalog printing is exceptionally important, having your products prominently displayed in a full color saddle stitch book will drive sales to your business and traffic to your website. Custom booklet printing requires more than a ink jet or toner based machine, it takes people with experience as a booklet maker and booklet binding. Our two facilities are well equipped to for turnkey service. Binding options include: saddle stitch, perfect bound, coil bound and our “lay-flat” staple bound book. 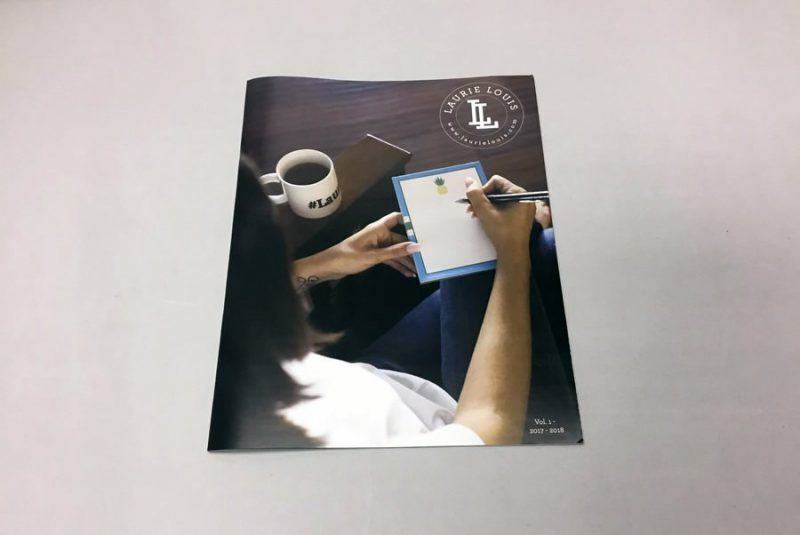 Our expertise is magazine style, saddle stitch booklet printing, in standard booklet sizes, large printed books or a small booklet, we have the capabilities to produce a custom booklet to meet any requirements.